May 18th (Saturday, 2pm) Family Event – Into the Woollen Woods – New! Start: No.28 Market Place, Belper (DE56 1FZ). 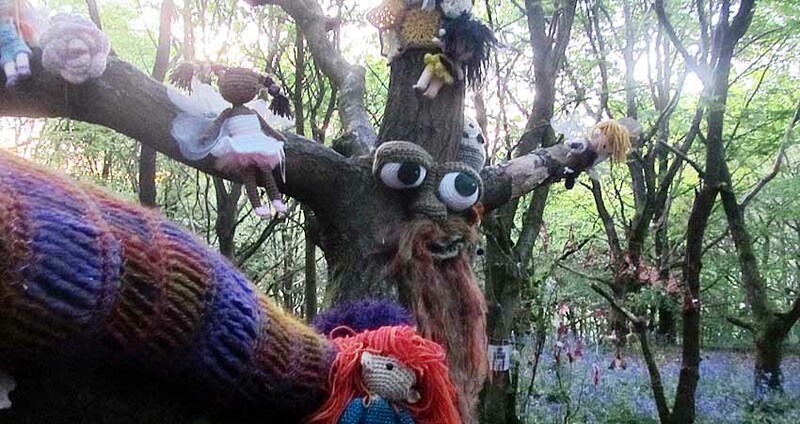 A 30-minute talk about Belper’s Ancient Deer Park, followed by 45 minutes exploration in the park to find the Woollen Woods and hear stories relating to the knitted creatures in the trees. Booking recommended as places are limited.